Your wedding day is one you will remember for the rest of your lives. 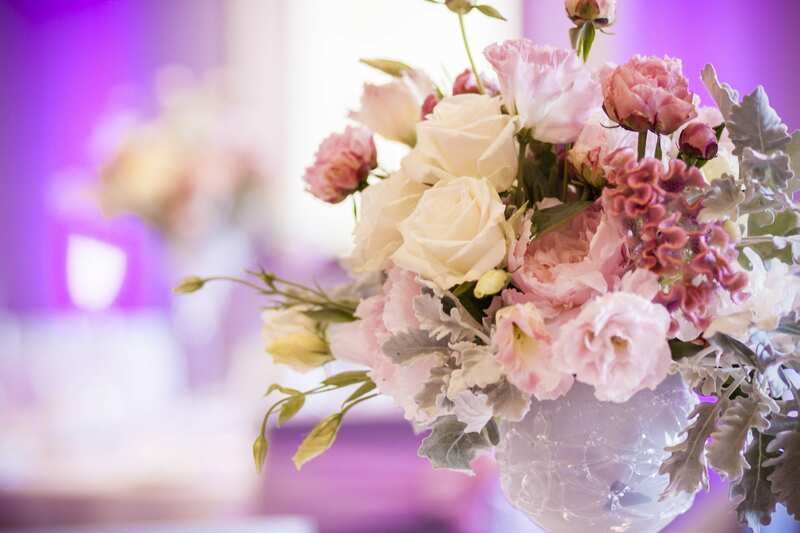 Events Hornsby will help you create a perfect and unique event that will make all of you and your partner’s dreams come true. We have beautifully appointed rooms with flexible layouts and a variety of menus and packages to choose from. 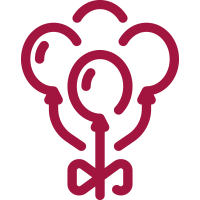 Events Hornsby has dedicated coordinators to guide you through every step of the way. 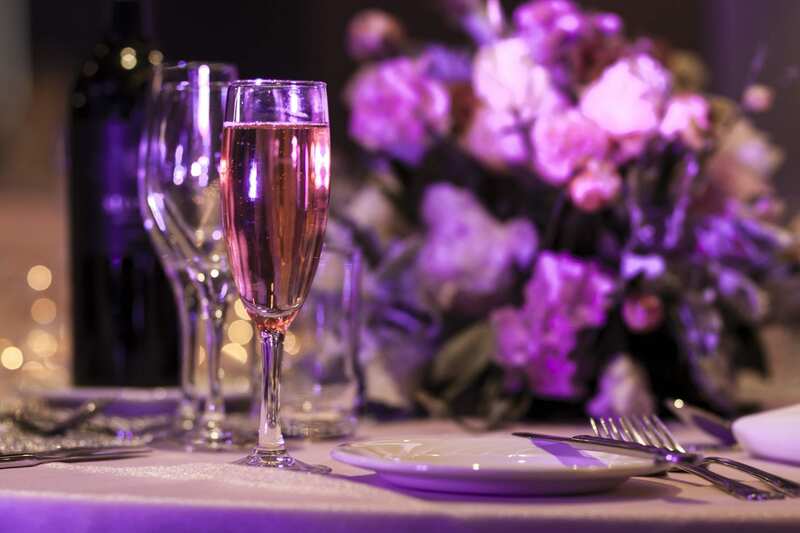 Book your reception with us and we will take care of everything! 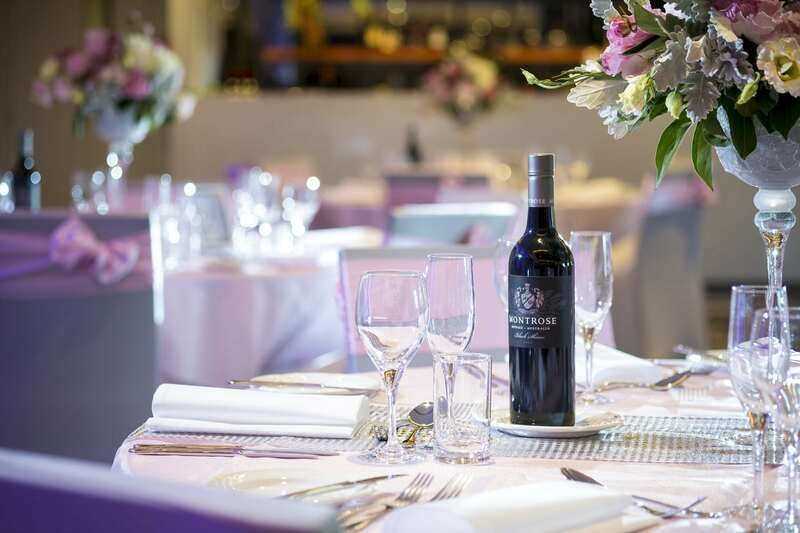 Our beautifully appointed rooms offer flexible layouts and are the perfect place to host your wedding reception in Hornsby. Our state of the art facilities will deliver a celebration like no other, and will leave your guests with memories they will keep forever. 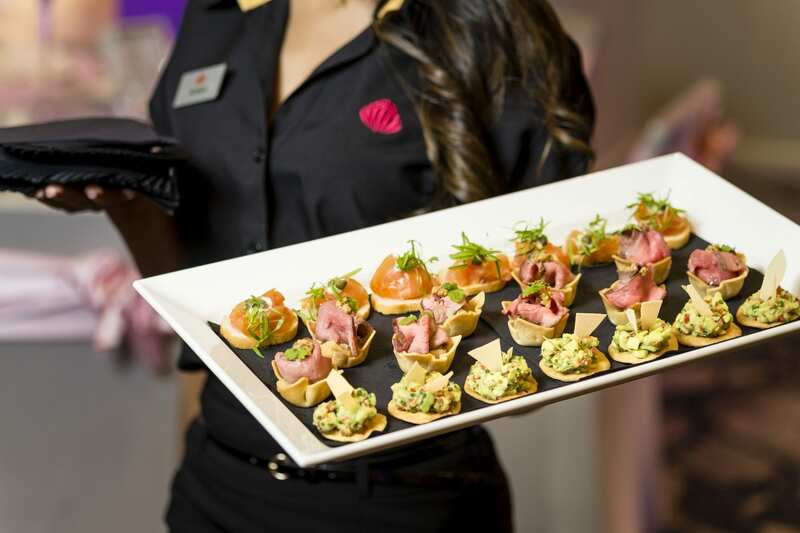 Enjoy sublime food on your wedding day with our catering packages that will make every mouthful a memory. 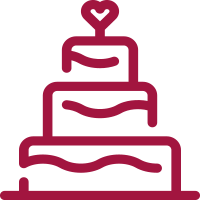 We can provide the wedding cake, decorations, and have connections with florists and more. Everyone will work together to make your day amazing. 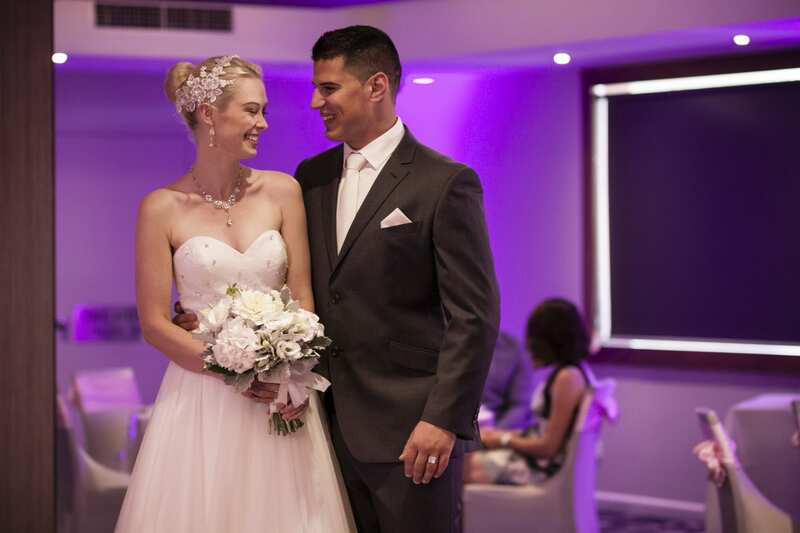 Ready to book your wedding with Events Hornsby? 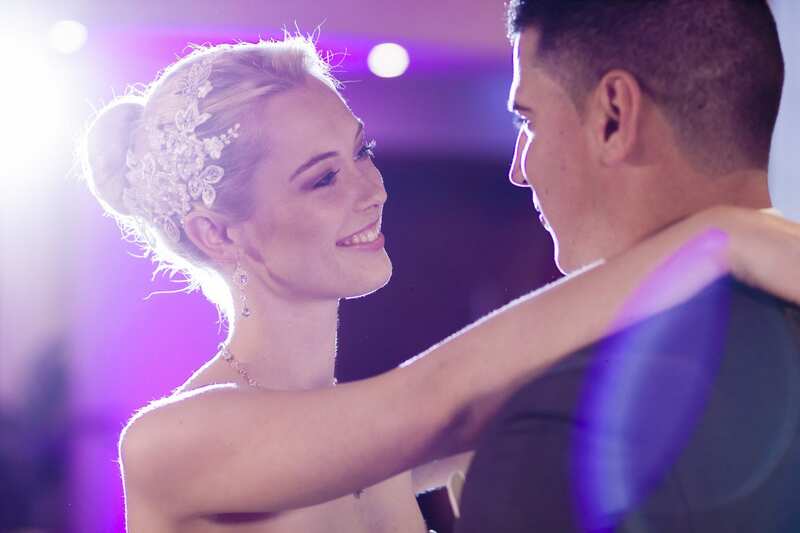 Simply download our Wedding brochure to get started! 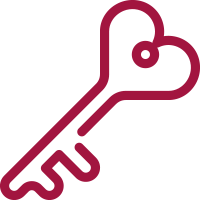 The best weddings happen in the heart. 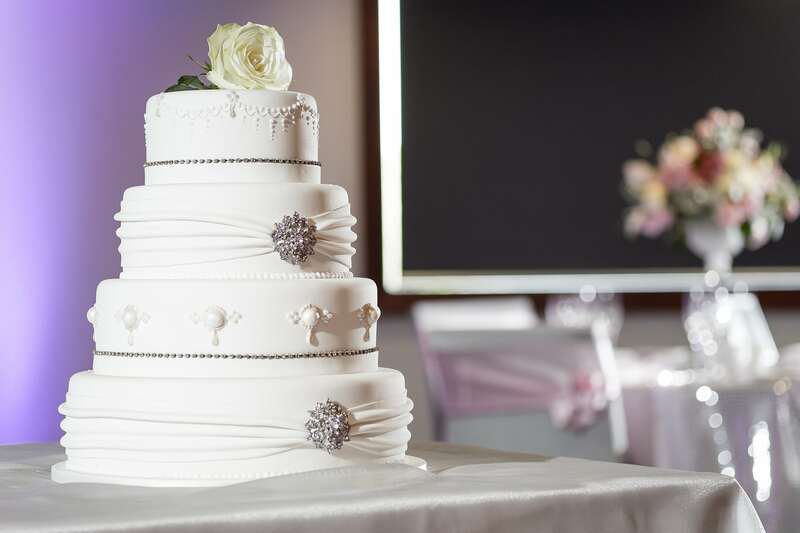 Make it extra special by having your important day with us. Here in Hornsby we guarantee you the best wedding experience.